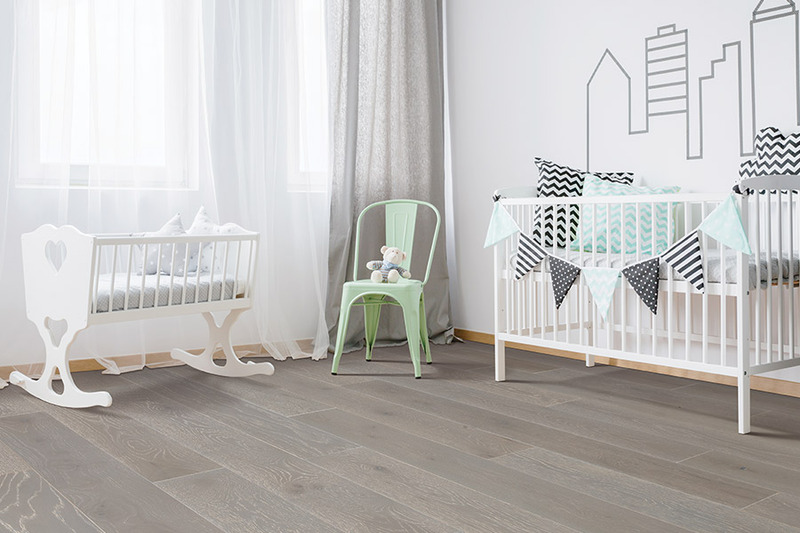 There are multiple constructions of hardwood that allow for flexible installation over different subfloors and for moisture mitigation. When purchasing hardwood from Carpets & More, let our designers know the type of subfloor you have, and the level of the home where the hardwood will be installed. When installing hardwood, moisture consideration is necessary. Humidity changes can cause hardwood to warp or gap. Mitigating the effects of moisture keeps levels within the recommendation of the manufacturer.Our designers will help choose the right hardwood construction and materials needed for installation. Installing a moisture barrier adds a layer of protection against damage. There are primarily three kinds of subfloors. Construction types of hardwood are solid and engineered. These choices come in various thicknesses and widths. There are several methods used in the installation of hardwood. The ¾ or 0.75-inch piece of solid hardwood is what most people have in mind when they refer to hardwood. 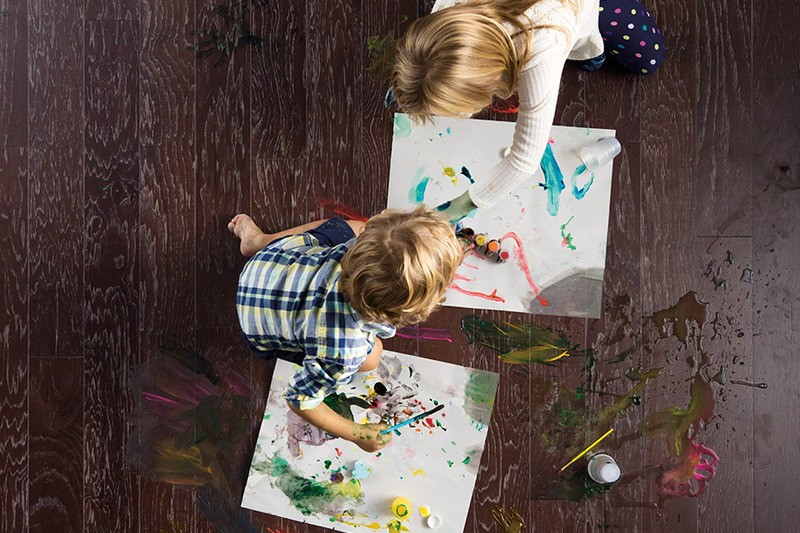 When exposed to moisture, solid hardwood expands. It can only be installed over a plywood subfloor above or at ground level. If the home has a crawl space, it is recommended to have a moisture barrier underneath the space to help in controlling moisture that comes through the ground into the home. A thinner version of hardwood is available. However, it cannot be installed on concrete, or in a basement below ground level either, but thinner hardwood can be glued down to ground level concrete or installed over plywood at ground level. Using urethane adhesive for thin, solid hardwood is necessary. Moisture barriers are recommended. 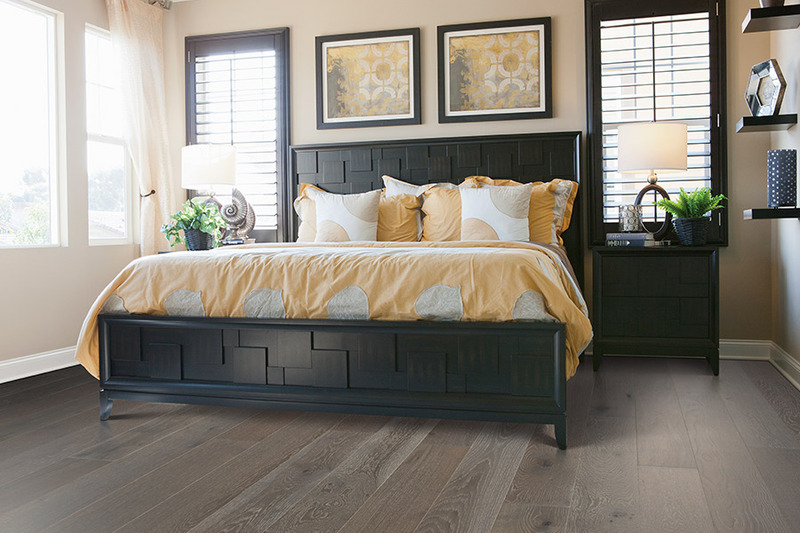 Engineered hardwood is designed to help mitigate moisture issues and for installation over concrete. Cross-layer construction prevents the hardwood from expanding to the same degree as solid hardwood. It can be installed anywhere in a home, including basements. 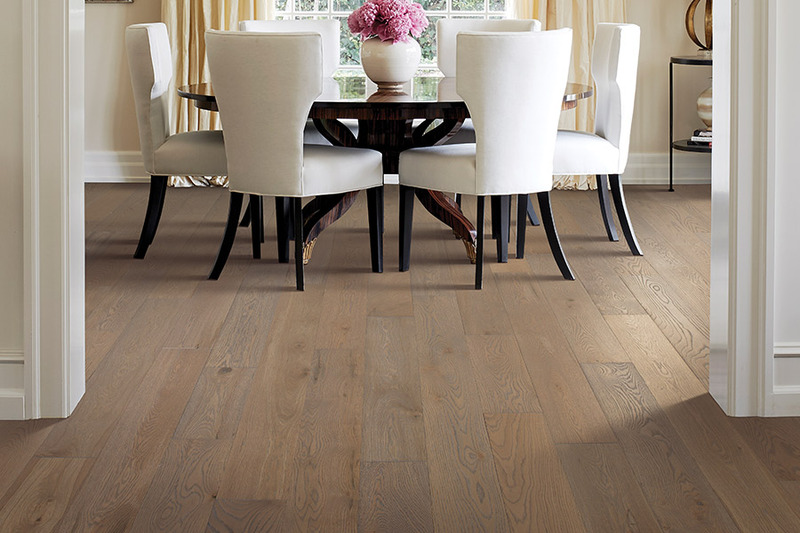 Engineered hardwood is less expensive and more eco-friendly than solid hardwood. Come into our showroom in East Brunswick, NJ to discuss the hardwood that is right for you with one of our designers. 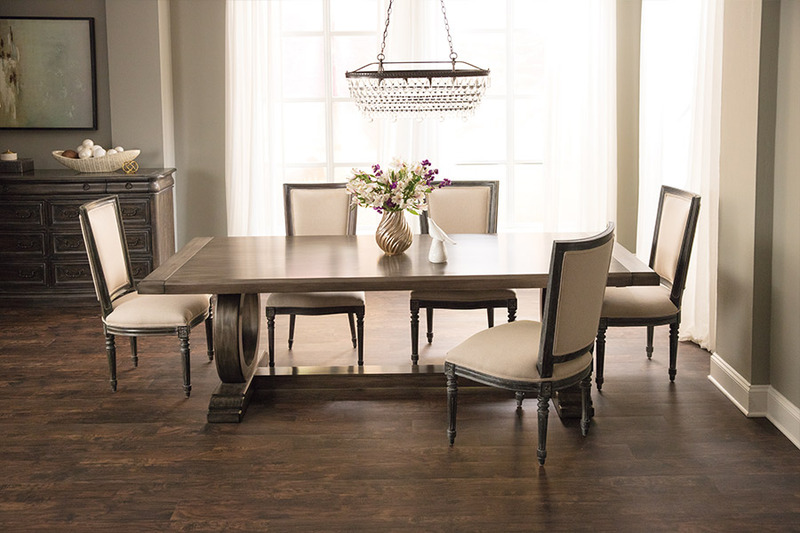 It is part of our mission that customers from Milltown, Manalapan, North Brunswick, East Brunswick, and Monroe find an unbeatable, stylish selection of hardwood flooring.